"Long Walk to Accounting Research". This book is a bona fide record of research work done by the author who is previously submitted to the University of Rajshahi, Bangladesh, in thesis dissertation format for the award of Doctor of Philosophy in Accounting and Information Systems. 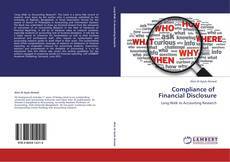 The Book has undertaken to draw up Doctoral Award from the viewpoint of scarceness of an Accounting Research in the field of Disclosure of Financial Reporting. It will be of immense value to research students, especially students of accounting and of business disciplines. It will also be a major source of reference for businessmen as well as their business personnel and professional staff, who require an authoritative and accounting research guide to assist them in their work. This authoritative deed offers comprehensive coverage of research on disclosure of financial reporting, an invaluable resource for accounting students, researchers, teachers and professionals in the discipline of accounting. 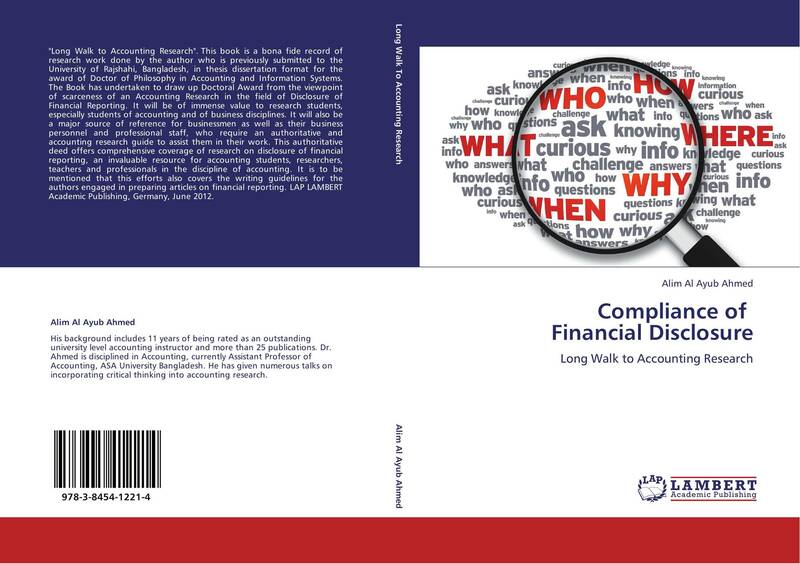 It is to be mentioned that this efforts also covers the writing guidelines for the authors engaged in preparing articles on financial reporting. LAP LAMBERT Academic Publishing, Germany, June 2012.